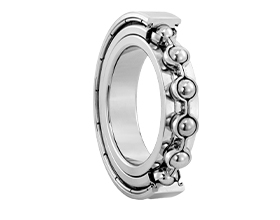 This is the most commonly used ball bearing. It simultaneously receives radial and axial load. 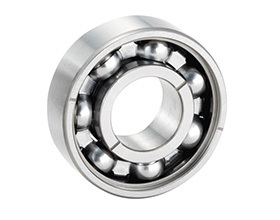 Suitable for applications requiring high accuracy and high rotational speed. It receives a radial and axial combined load. 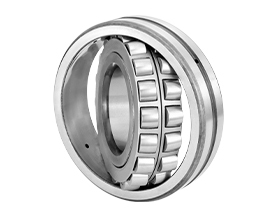 A high performance bearing series strong in special environments such as clean/vacuum/high-temperature and corrosive environments. 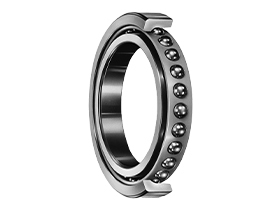 Available in single type and double type, the single type thrust ball bearing receives unidirectional axial load, while the double type receives bi-directional axial load. 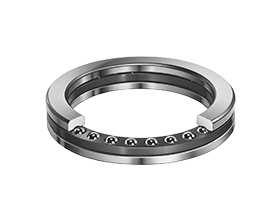 This bearing self-aligns to correct misalignment between the axis and housing centers, axis deflection, etc. by a tilt of its inner ring, balls and cage. 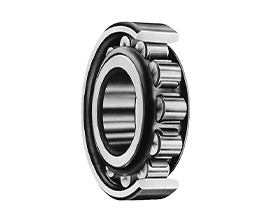 This bearing has an aligning property to allow for housing deflection and center displacement, and is suitable for applications at low/medium speed which involve heavy load and impact. 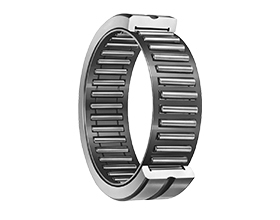 The tapered shape enables a long line contact, making this bearing suitable for applications with heavy load and impact load. 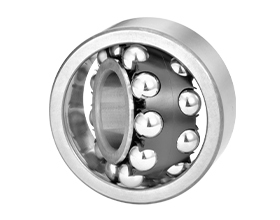 There is line contact between the rollers and raceway, therefore radial load capability is high, making this bearing superior in regards to its ability to withstand heavy loads and impact loads. 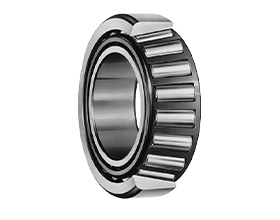 Due to its small cross-sectional height, this bearing helps keep machines lightweight and compact and is widely adopted across all fields. 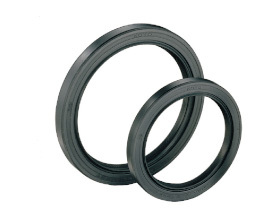 Contributing to weight reduction, size reduction and resource-saving, this oil seal offers excellent sealing performance due to an optimal lip structure. It is also low-heat generating and long-life.